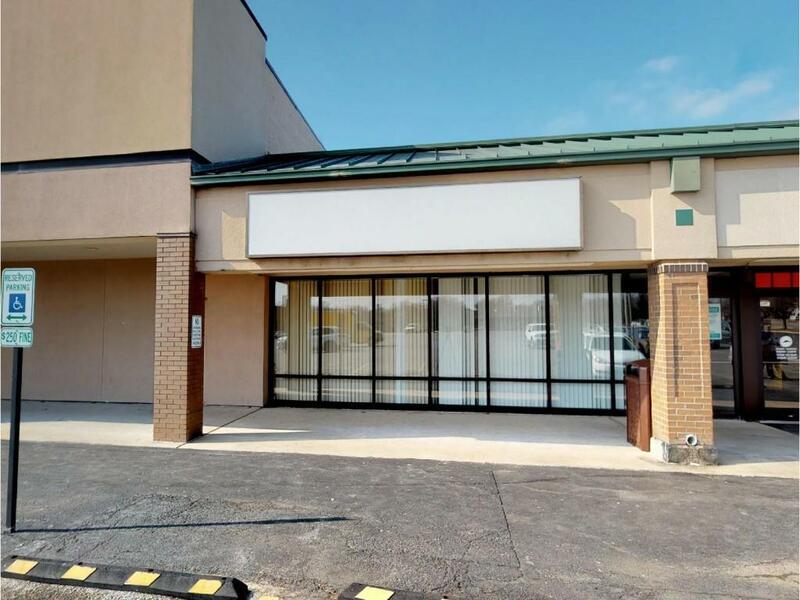 Available for lease: Located in the bustling Fairview Park Plaza, approximately 3,300 Square Feet of medical / doctor office space. 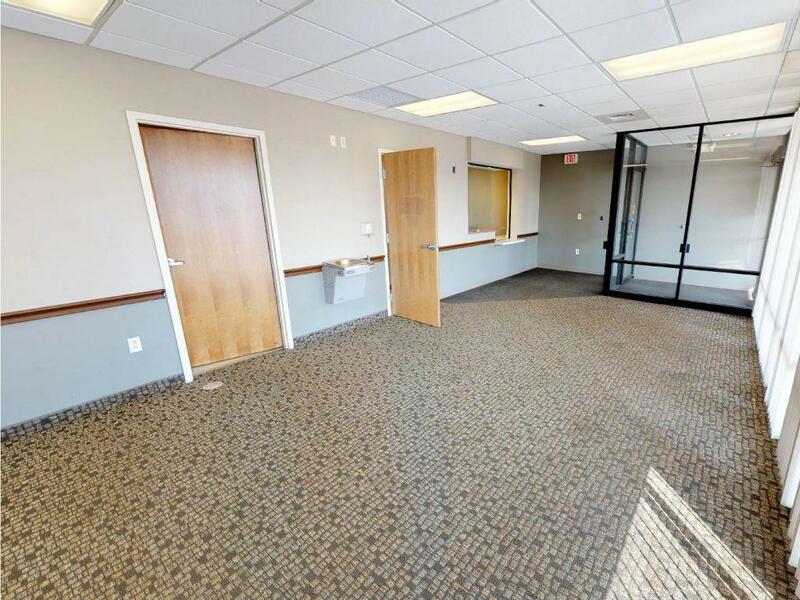 Floor plan currently includes reception, patient waiting area, eight exam rooms, nurse station, three ADA restrooms, and office area. Tenant improvements negotiable. 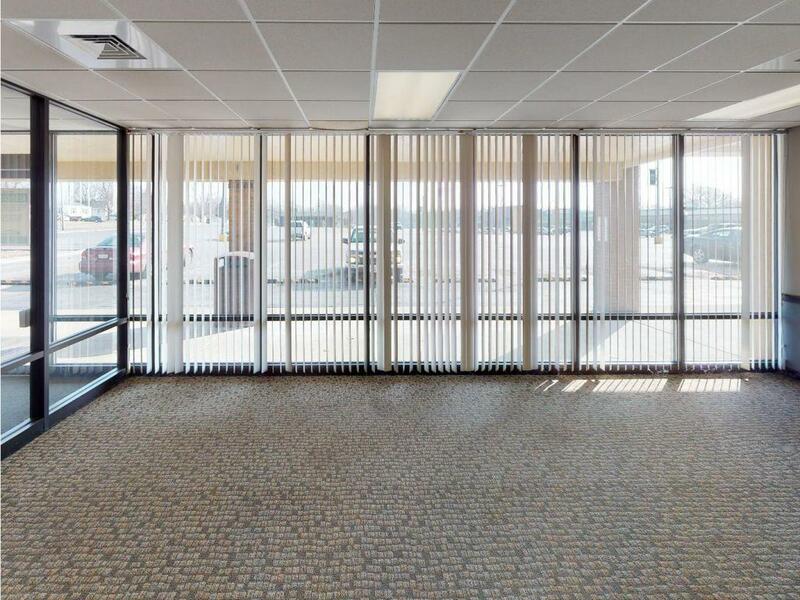 Great opportunity to take over turn-key medical space. 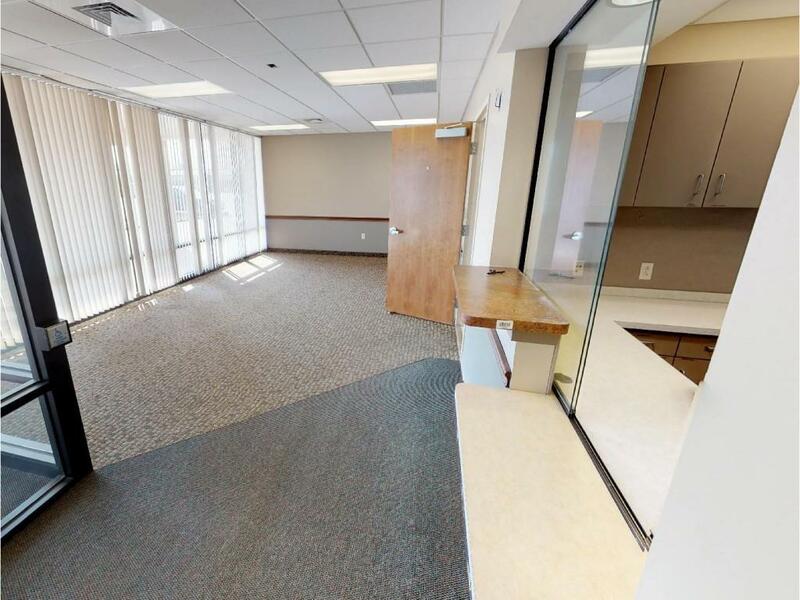 3D Virtual Tour available online. Contact broker for lease rates and additional information.